IDSwest + Poppytalk Announce "Social Sessions"
We are thrilled to announce an exciting project we've been working on with the folks at IDSwest these past couple of months! The Social Sessions is a partnership between Poppytalk and IDSwest. Focusing on design, the online world and blogging community, the one day conference series of seminars will inspire, connect and open up dialogue to the west coast online community and beyond. There will also be lunch and some amazing swag! 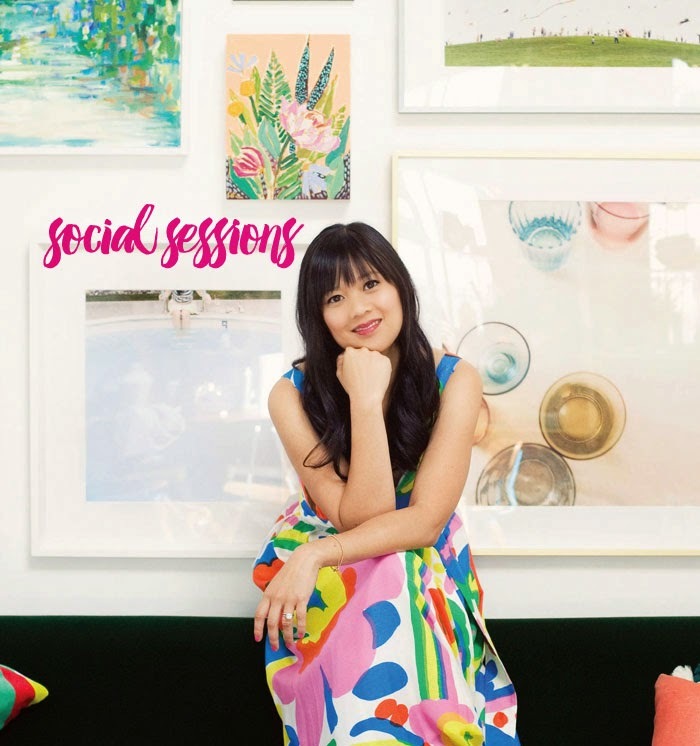 Launched in 2005 as a graphic design studio, the Oh Joy brand now includes various licensed product lines, how-to lifestyle videos, and a daily blog with a focus on design, fashion, food, and joyful moments from everyday life. 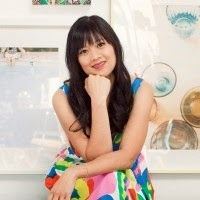 Founder Joy Cho, has also authored two books and consulted for hundreds of creative businesses around the world. Joy and her team work out of the Oh Joy studio located in Los Angeles. 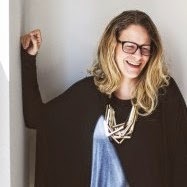 Jaime Derringer, Founder + Executive Editor of Design Milk. A Jersey girl living the laid back life in SoCal, Jaime operates JD2 Media and the “Milk” sites, collects milk cartons and chunky necklaces and lusts over one day owning a striped Gaetano Pesce Up5 Chair. Jaime has been noted as an expert on design trends, speaks on design, blogging & social media, and does some consulting on the side. She likes to run, write poems, draw and paint. And us! Poppytalk ! If you don't already know us, we are a husband and wife team, Earl Einarson and Jan Halvarson who mine the beautiful, the decayed and the handmade. We live and work in Vancouver, B.C., Canada. Stay tuned for more announcements on more speakers in the weeks ahead! To register (starting May 4th/15) and for more information visit the IDSwest website by clicking here or contact IDSwest For at info@idswest.com 604-730-2063. Can't wait to see you there! How fantastic is this! I would love to listen to Joy Cho! Wish I had lived in the area... Good luck!! Tilly - thanks and yes it would be nice if you lived in the area! Wish I was West-coaster! I'd be there in a heartbeat! Wish I was a West-coaster! I'd be there in a heartbeat! Oooooh, this sounds awesome! Wish I was headed up to IDSwest, looks like an amazing event.